It’s now hilarious to think, but there was a time not too long ago where older Porsches could be had for a song. That, frankly, is not the case anymore. But if you were like Matt Hummel, you could have picked one up for cheap, and that makes every adventure there after that much better. While most people that bought a Porsche when they were cheap are now trying to flip it for an absurd profit, Matt instead feels he can’t ever sell his. 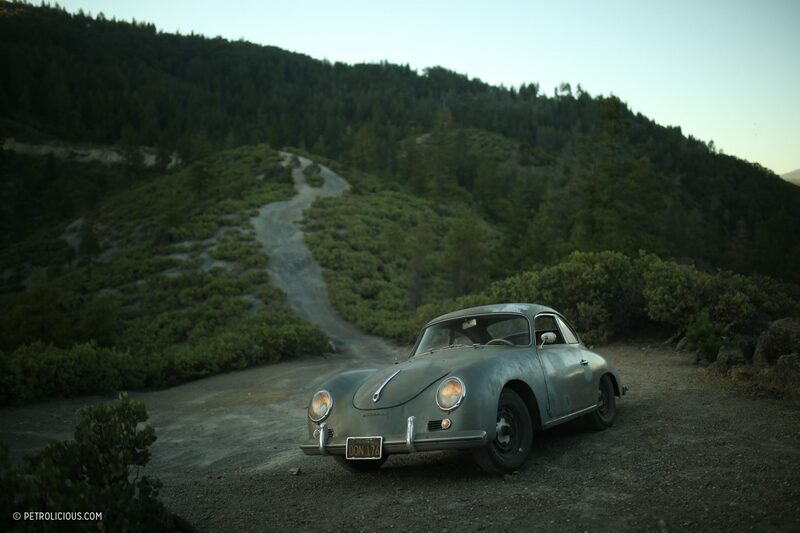 With that bit of information, you would think Matt had restored his vintage 356 was restored to cherry condition. That thought, would, of course, be wrong. 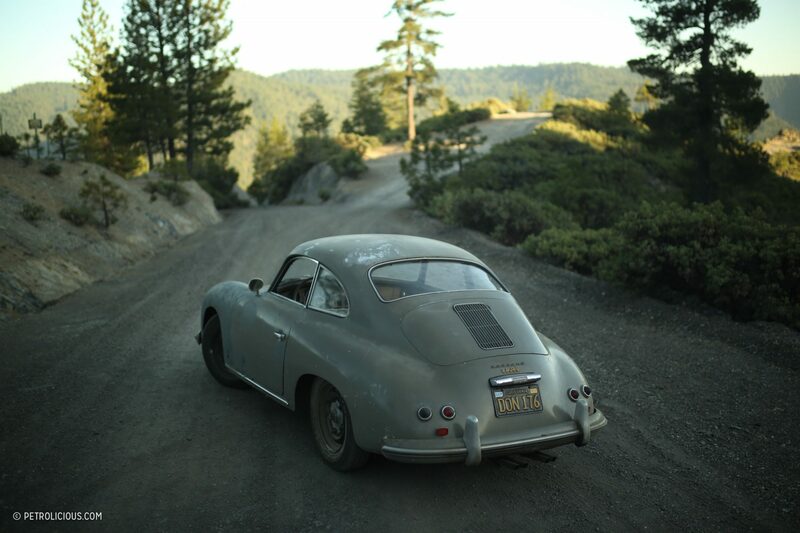 Instead, Matt’s 356 looks like it hasn’t run in ages, and yet it’s likely seen more miles than any 356 in existence. And the majority of those aren’t even close to asphalt. See, Matt has been enamored with all sorts of cars since he was just a little kid. His first driving experience, a Porsche 914. Go figure. From then on he had a deep desire to own not just his own Porsche, but a plethora of cars. He found himself some land and started a makeshift boneyard of cars, all for his own benefit. Matt was importing and exporting cars for his day job, and finding deals for himself at night. Before long he had a stockpile of old Porsche parts, just waiting for the right car to come along. Eventually, Matt found himself his first 356. This one was an attempted ‘restore’ job, that went terribly wrong. The paint was atrocious, to a point Matt didn’t even consider fixing. Instead, Matt sold his first 356 and began searching for another. The next one he found was a beat down roller, but too good of a deal to pass up. He assumed he would park it in the garage and keep his search going. 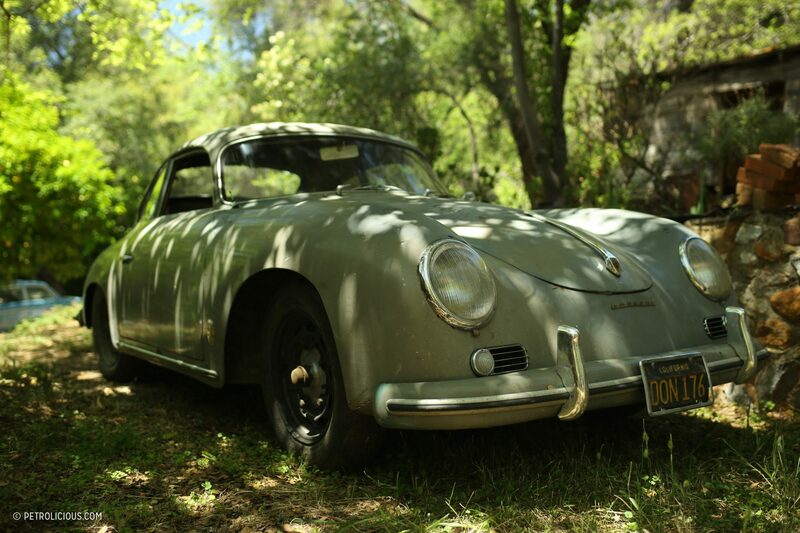 Little did he know, prices would start to skyrocket, prompting him to fix the 356 that now resides in his barn. But instead of doing a ground-up restoration like most would undertake, he instead got it running and started driving, and never looked back. 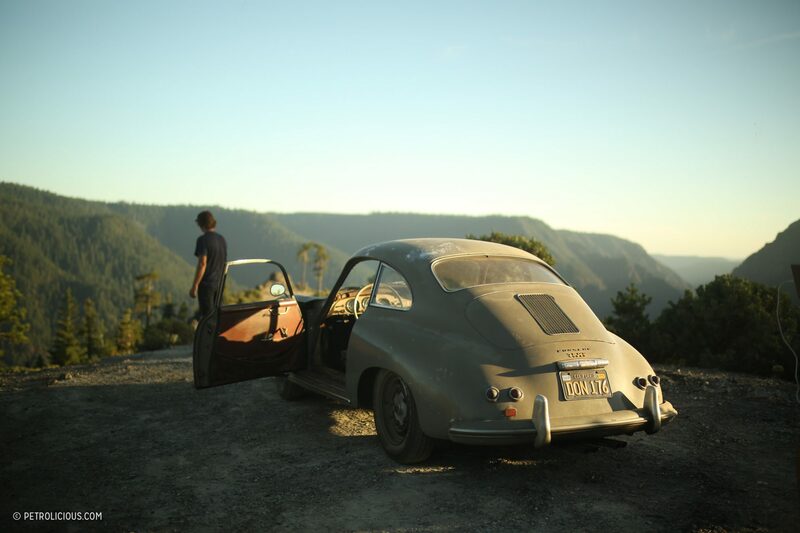 What’s crazy about Matt and his 356 is that they go places most people wouldn’t dare. Even more considering he is driving a collectible. But Matt doesn’t let that stop him. 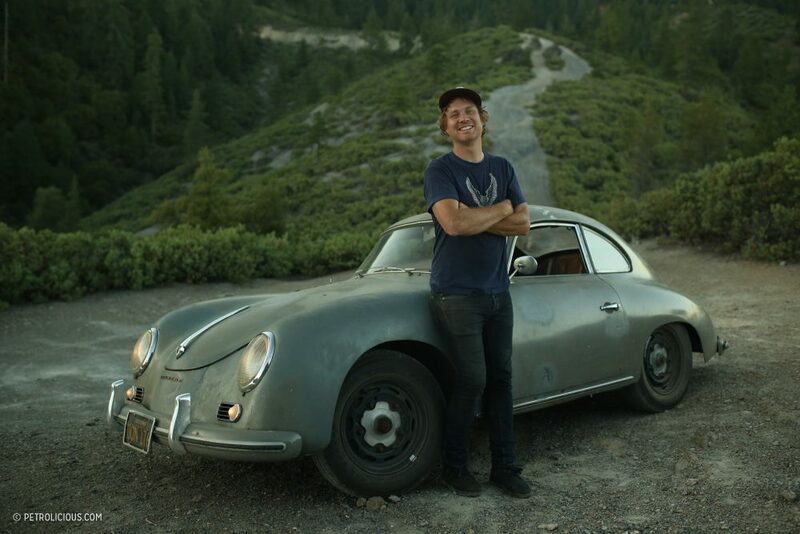 He takes every opportunity to drive this air-cooled gem to far and wide places, and then he lives in it when he gets there. It’s an inspirational way to relish a truly great car. 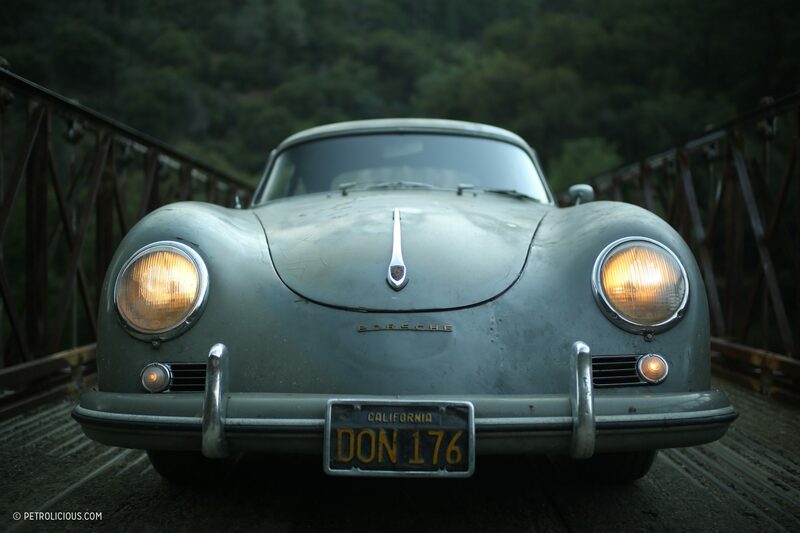 While a restored or original 356 is drool-worthy, Matt’s hammered Porsche has a quality to it that can not be copied. The car reeks of adventure, something we all long for.